For years, Christians have grown increasingly ashamed of the Gospel, accepting as ok that which the word explicitly describes as evil. Homosexuality, the existence of hell for the eternal punishment of nonbelievers and even heaven have all been altered to fit fleshly whims. 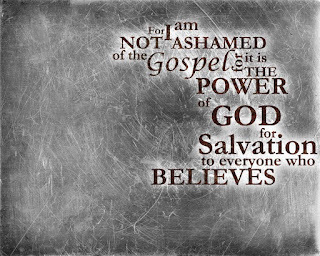 Entire denominations have become ashamed of the Gospel and altered their beliefs. 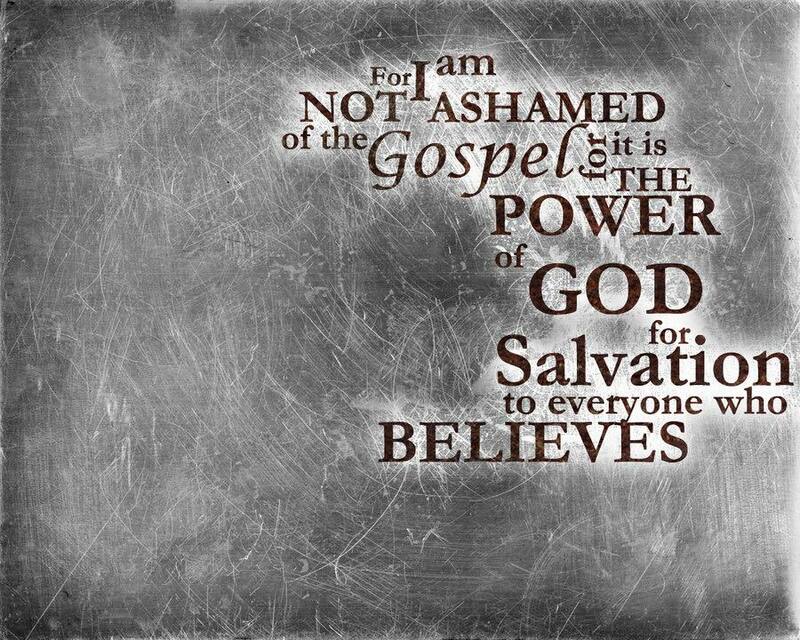 Christians with nonbelieving relatives have bent the Gospel to conform to saving even the most egregious of unrepentant sinners. Christians have opted to have their ears tickled (2Tim 4:4) by ashamed pastors who speak fables in place of the truth - but the word of God stands eternal and shall not be moved!